Sometimes you can find quality in brands that are lesser known. Although ‘tried and trusted’ is a very big deal, that should not dissuade you from looking for quality in manufacturers that are less well known. Sometimes these manufacturers produce high quality products at prices that are significantly lower than what you’ve come to expect. 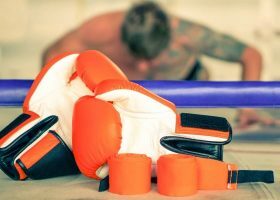 Such is the story behind Title Classic Pro Style training gloves, a kind of a rip-off of Everlast’s very own ‘Pro Style’ lineup, but in a price range that is definitely within the reach of a budget-conscious buyer. Even though it copies the name of a better known lineup of a brand, the Title Classic Pro Style holds up on its own with its impeccable construction and flawless design, proving once and for all that it is worth looking at lesser known brands after all. 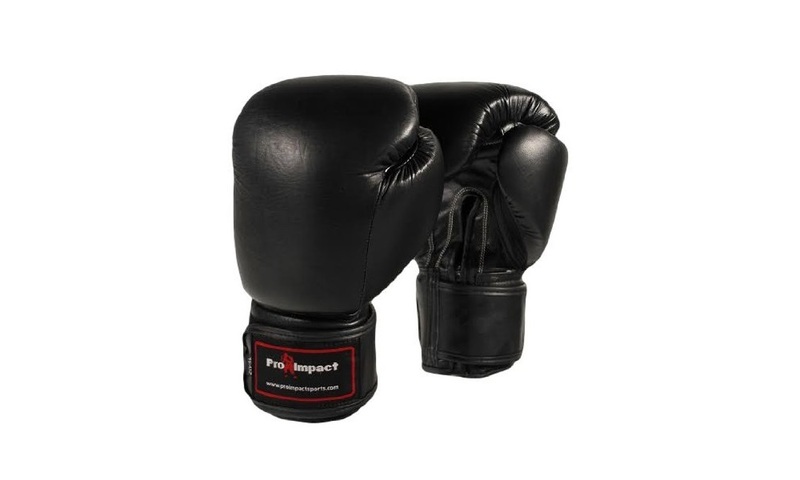 Complete with features you only expected to find in higher and more known brands, the Title Classic Pro Style is an exceptional pair of training gloves when it comes to overall cost-efficiency. Made with highly-durable and extra resilient synthetic leather, keeping the costs of production down while still maintaining a high degree of quality you would normally only expect from topnotch brands. 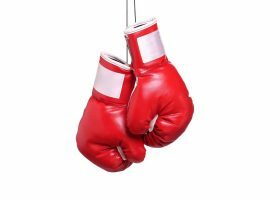 Multi-layer shock-absorbing foam lining helps protect your hands from most injuries accumulated through boxing. 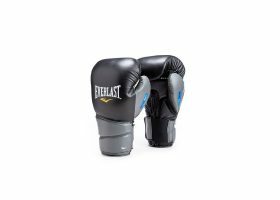 Provides exceptional shock absorption that is evenly distributed with the help of the gloves’ ergonomic design, while resisting in some of the impact gained from punches in order to increase your punches’ stability and accuracy. 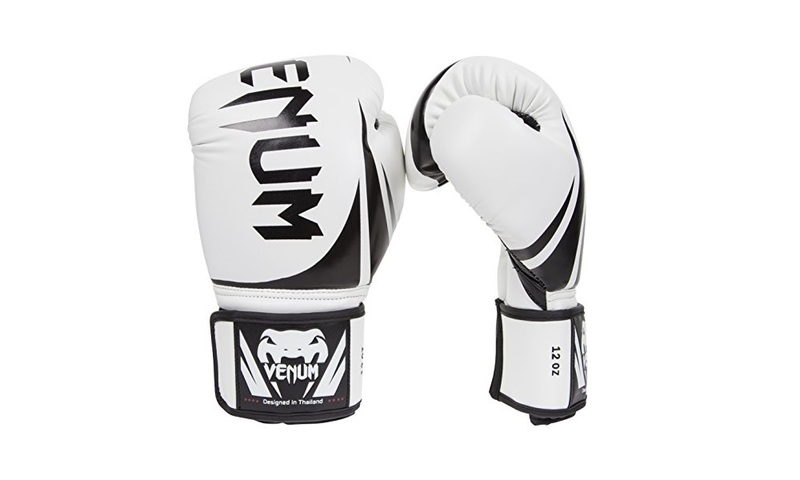 Gel technology built into the inner lining helps keep the gloves dry and free from horrid smells caused by bacteria. The satin nylon inner lining is sufficient in most cases for keeping your hands cool and dry while inside the gloves, yet still comfortable enough to not cause any irritations. Built-in thumb lock system which makes use of the gloves’ ergonomic design to keep your thumb free from any injuries. Thumb lock area itself is very flexible yet firm, providing a degree of comfort. Full wrap around twin-ply wrist strap with hook-and-loop closure will keep the gloves on your hands at all time with little fear of accidental removal. Can be easily removed between uses due to its innovative design. 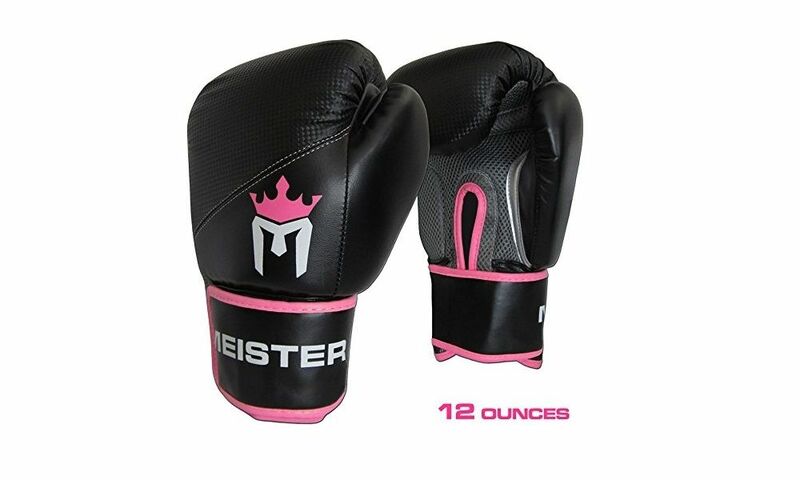 Comes in a wide variety of colors and sizes, making it perfect for both men and women boxers. 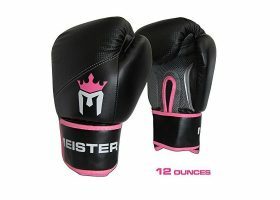 Can be used for sparring, heavy bag punching, or mitt work. The advantages that come with choosing the Title Classic Pro Style begin right out the gate after buying it. 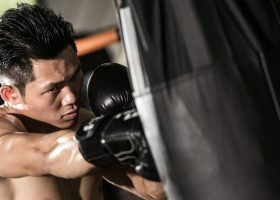 It’s easily more affordable than any other pair of boxing gloves in the market, yet the design and construction will lead you to believe that it should be priced a little higher. The Title Classic Pro Style is constructed with highly durable synthetic leather which is more cost-efficient than true leather but shares the same durable and resilient qualities. 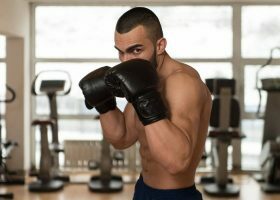 It can take strong punches without showing signs of wear and tear, which is perfect for all the heavy hitters. The padding is made of multi-layer and shock-absorbent foam that provide an exceptional degree of impact distribution for its price range. 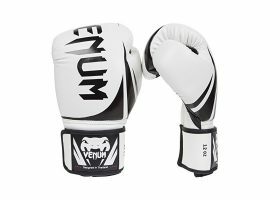 It works in tandem with the gloves’ ergonomic design in order to spread the impact throughout the glove and therefore lessen its shock in just your knuckle area. The resistance it gives is also good for keeping your punches straight and true every time you throw it. 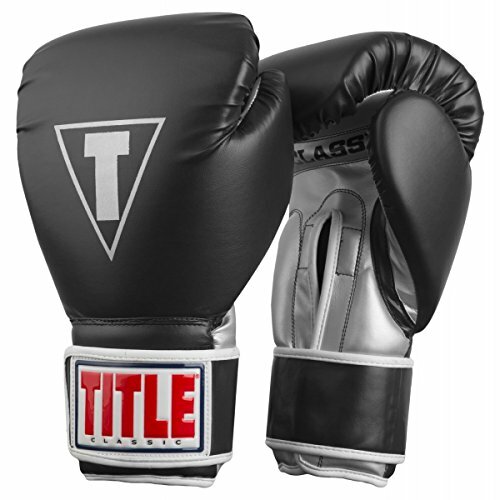 The Title Classic Pro Style also features a gel lining technology that lessens the occurrences of moisture within the gloves itself to keep it fresh and clean even under times of more strenuous activities. It limits the growth of the bacteria that can cause these problems with the help of the satin nylon lining which keeps your hands relatively dry and comfortable while inside the gloves. The thumb lock system alongside the ergonomic finger placement means that your thumb is free from any injuries brought about by poor placement, especially in other gloves. The area is very flexible to keep you comfortable while still being firm enough to keep your thumbs tucked-in steadily. 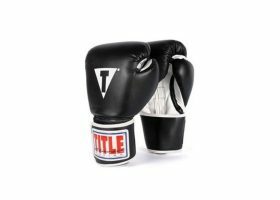 Although the Title Classic Pro Style is a good choice of gloves for its price, it only comes in two sizes, which severely limit it to users with smaller hands, especially after using it with hand wraps. 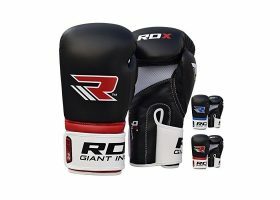 If you’re a big person who can punch tremendously hard, the gloves’ small dimensions might not support your purposes and you should therefore be on the lookout for something that’s bigger and can support your size better. These aren’t the most premium-made gloves in the market, but for their price, the Title Classic Pro Style is an exceptional and well-made choice. 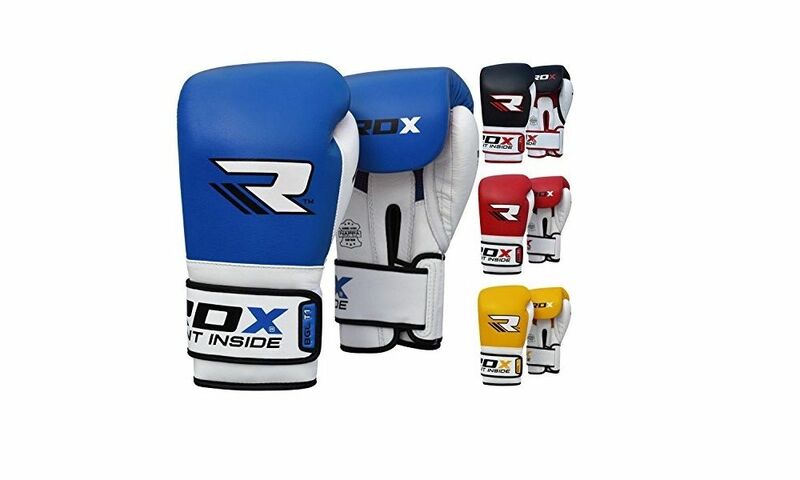 It has all the necessary bearings to make it compete with other training gloves while having the leg-up in overall cost-efficiency. Unless you’re a big person who hits like a truck, you will find the Title Classic Pro Style to your liking.